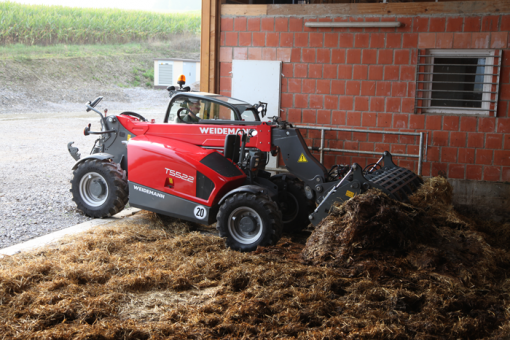 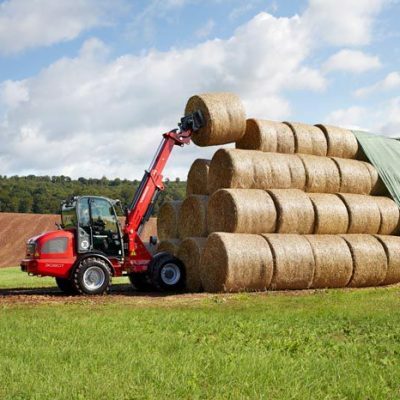 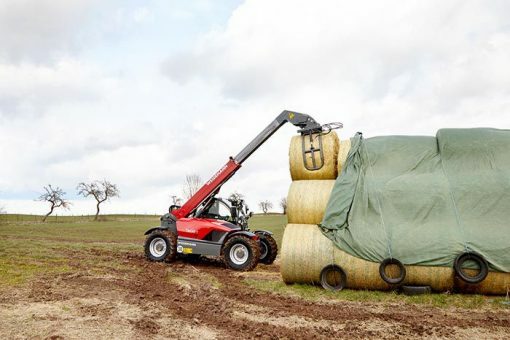 The Weidemann Compact Telehandler is unique in the combination of lift height, width and machine capacity. 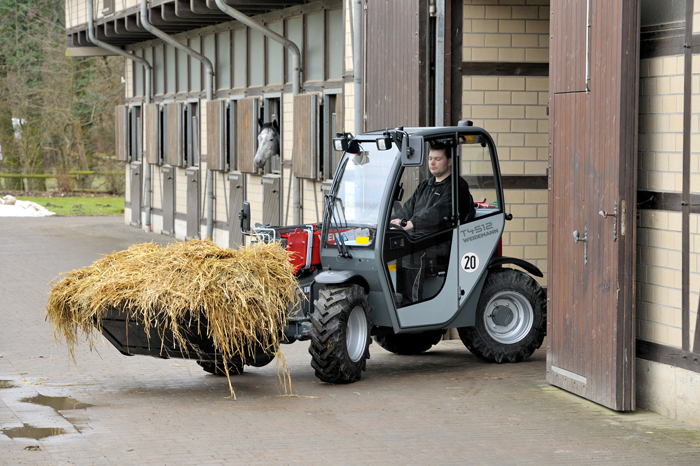 With the all-wheel drive and all-wheel steering providing stability, this machine is well-equipped for many different tasks. 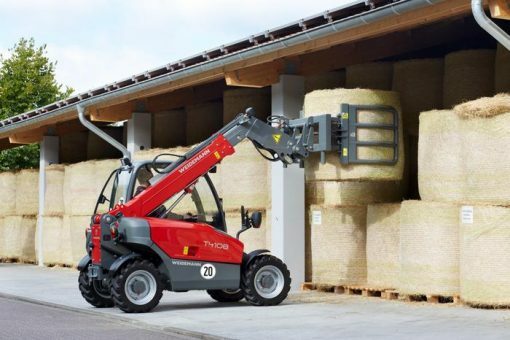 For more information on the Weidemann Compact Telehandler range, contact our sales department or visit the Weidemann Compact Telehandler website.